Want to experience thrills? You’ve come to the right place! Tarkarli Devbagh is the best place to enjoy watersports in Devbagh, Near Tarkarli. The single window will provide all water sports games and rides. If you want to experience the ultimate site-seeing adventure, parasailing is for you, observers are welcome for the boat ride! Jet Ski rentals (wave runners) speak for themselves, Kayaking, Fishing Trips, Tsunami Island Trips & many more…. 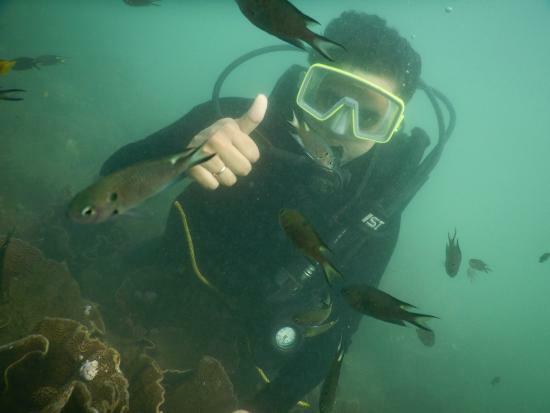 Scuba diving is under water activity in tarkarli where as water sport is carried on sea surface. Para sailing is thrill creating adventure game newly introduced in tarkarli devgagh. 4 rides are included in water sports package.